What are the main features of one of the largest states in America? First of all, it’s an interesting and rich history. Secondly, the state has unique and incredibly beautiful nature. Thirdly, this is a diversity of cities, among which you can find huge metropolitan areas, business and culture centers, as well as small towns, which have retained their originality. 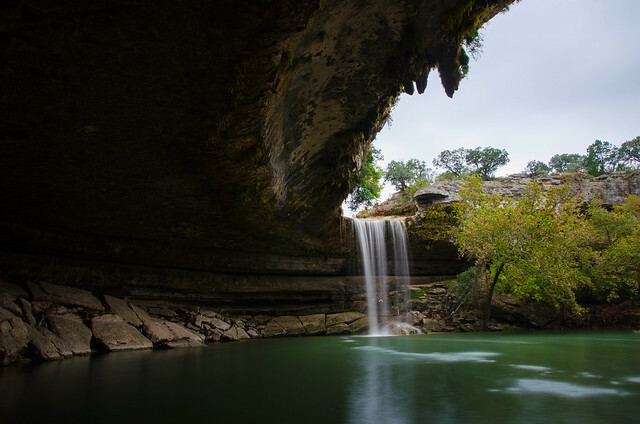 Hamilton Pool is one of the most popular naturally occurring water bodies in the United States. This is facilitated not only by the amazing appearance, but also by the purest jade waters of this small lake. Once upon a time this place was an ordinary cave, carved into the rock by an underground river, but time decided to introduce some changes in its appearance – many thousands of years ago, erosion destroyed the arch and the underground river saw sunlight for the first time. The reservoir is a key part of the Hamilton Reserve, covering the area of 232 acres. It’s located 30 miles away from Austin, thus travelers usually have to use Enterprise rent a car at Round Rock TX, which is the nearest car rental pick up spot for getting to the pool. Those who come there for the first time, at first, are amazed at the place, fascinated by the unearthly beauty of the jade pool under a multi-layered limestone semi-dome with huge stalactites and a small 15-meter waterfall that falls from the very top. The ceiling, walls and coastal cliffs are covered with a thick layer of moss, which gives this amazing place even wilder view, although due to the influx of tourists all this beauty gradually fades away. A small parking lot with picnic tables and toilets is located nearby. This is done on purpose so that people don’t litter around the pool. An aquarium in Houston downtown was the result of the renovation of two buildings: Fire Station No. 1 and the Central Water Supply Building. This magnificent entertainment and restaurant complex occupies 24 thousand square meters. The world of aquatic miracles, with a total volume of one and a half thousand cubic meters, has become home to more than two hundred species of inhabitants from all over the world! 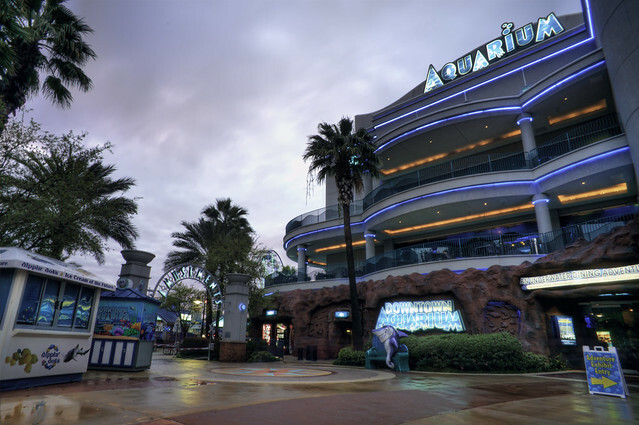 Combined with a great restaurant, high-class bar, fully equipped banquet hall, water and geographical exhibitions, shops and a wide range of entertainment – Downtown Aquarium-Houston is a truly remarkable and fascinating place where you can find almost everything! 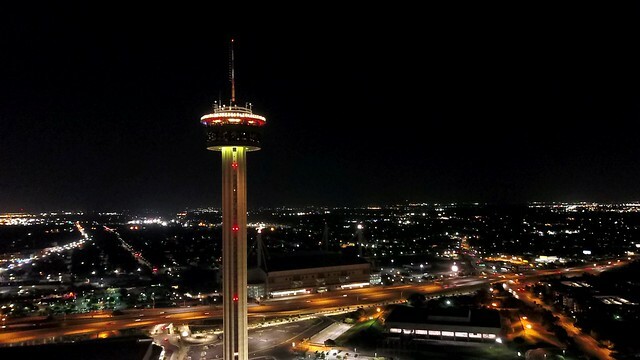 A few blocks from San Antonio downtown, in Hemisfair Park, you’ll find one of the symbols of Texas — Tower of the Americas, which was built in 1968 according to the design of the architect O’Nale Ford. The height of the tower is 229 meters. On the upper floors of the tower at an altitude of 170 and 176 meters there are two observation platforms. The list of notable places observed from the deck is simply huge, and historical facts make your visit fascinating and interesting. You can learn there about the history of six flags, once representing the six nations that ruled Texas, to get to know about the Mexican attack near the Alamo Mission, as well as explore the history of the three hundred year Spanish occupation and much more! Also, in the Tower of the Americas there’s a magnificent restaurant, offering fantastic views of the city, which can be enjoyed while sipping a cup of delicious coffee! Lyndon Johnson Space Center is one of Houston’s most famous and memorable places. 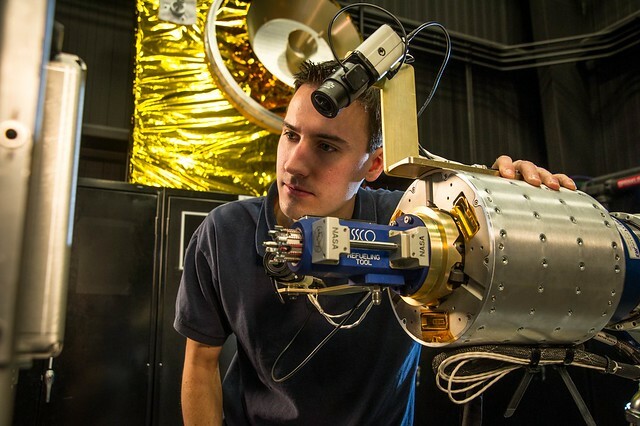 This is an operating enterprise and a museum-training complex where spacecraft mockups as well as various computer simulators on which you can fly and land on other planets are presented. Just a few years ago, access to its territory was strictly forbidden, since it was a closed military facility. Today, part of the buildings and territories is open to tourists who can see a lot with their own eyes. The main exhibit of the center is the Apollo spacecraft, which never flew to the moon. It’s interesting to know that you can also measure your weight and your strength on all planets of the solar system. The atmosphere of the Botanical Garden in San Antonio inspires visitors to be alone with nature, emphasizing the important role that plants play in human life. The Botanical Garden is 176 thousand square meters of green space and the most beautiful representatives of the plant world, located in the heart of San Antonio. The official opening of the Botanical Garden was held on May 3, 1980. 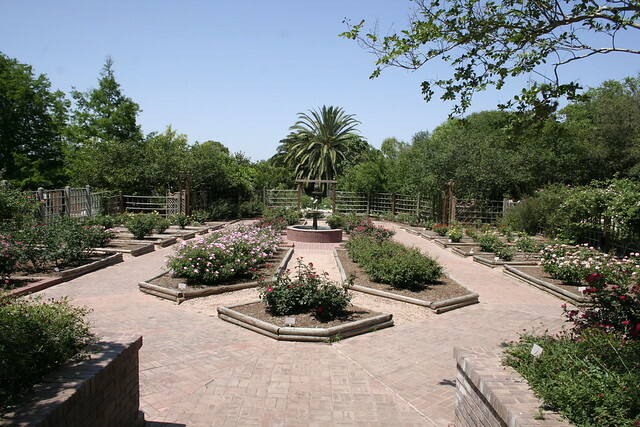 Nowadays, visitors are invited to take a leisurely stroll along the Texas National Trail, themed gardens decorated in the old style, the Kumamato Japanese Garden, visit the Lucille Halsell Conservatory and a magnificent rose garden. Your attention is offered such a large variety of exciting activities and events that it’s sometimes difficult to decide what sight is better to start with.